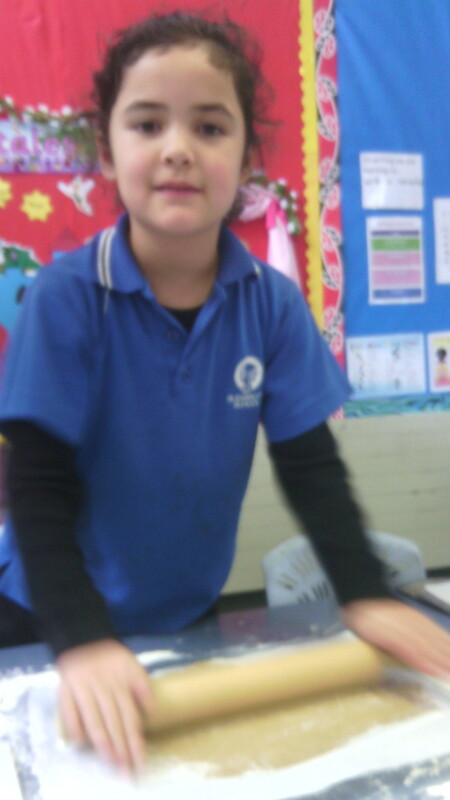 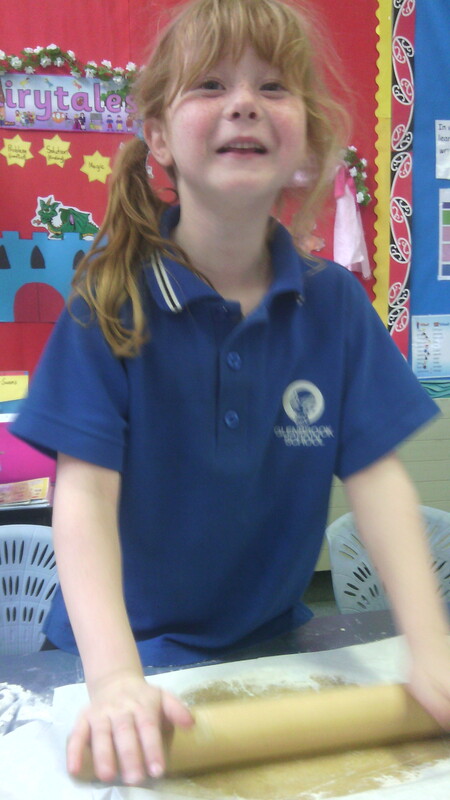 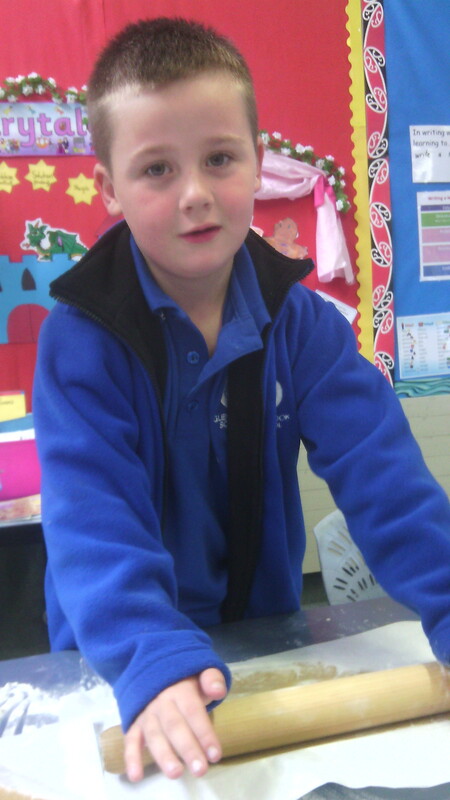 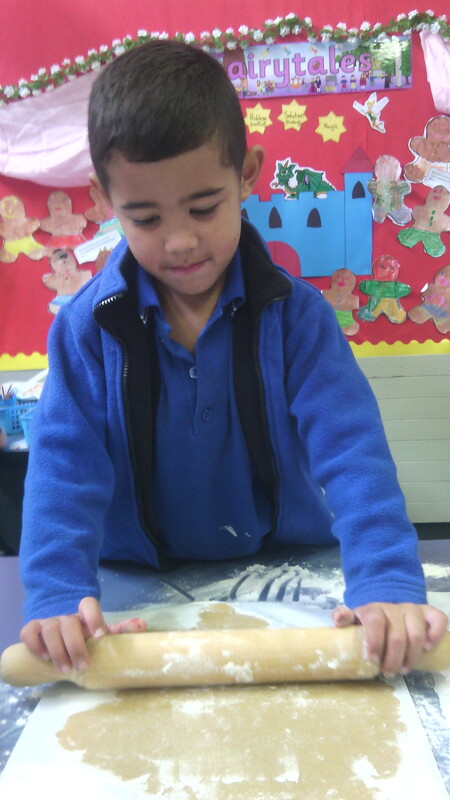 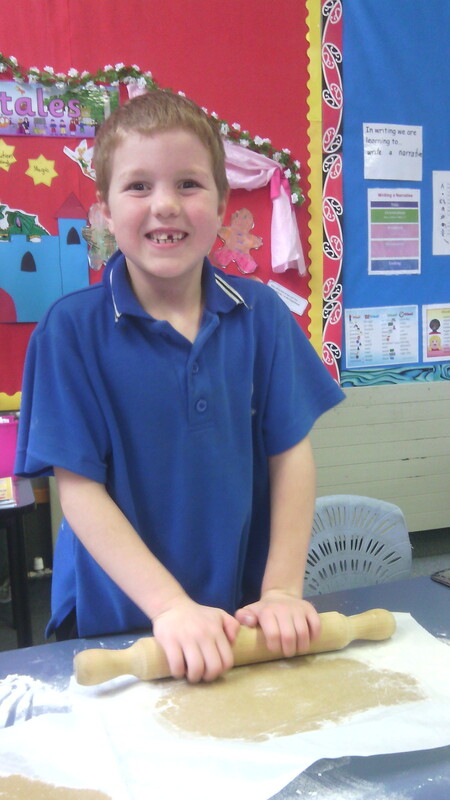 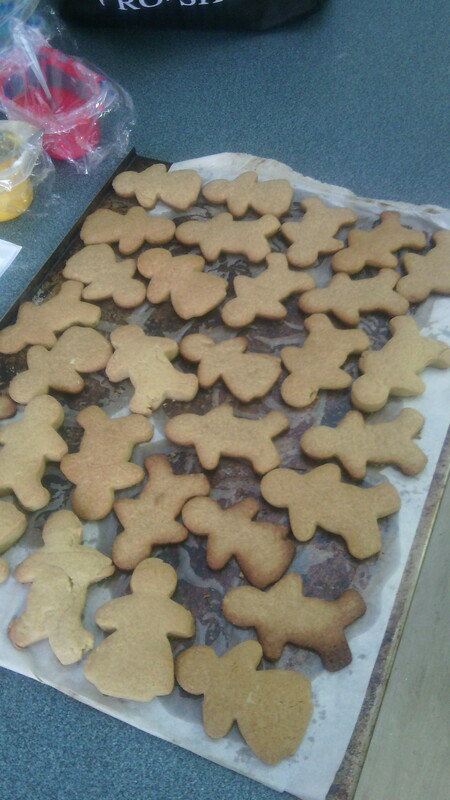 Uenuku made their very own Gingerbread boys and girls after we read the story about the Gingerbread Man. 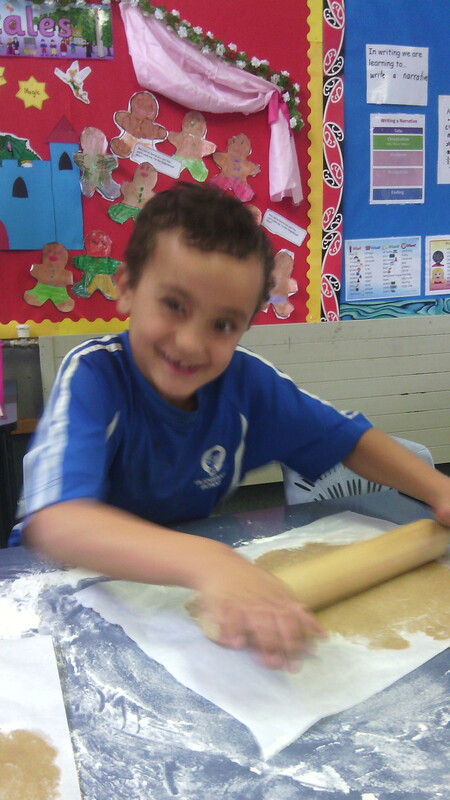 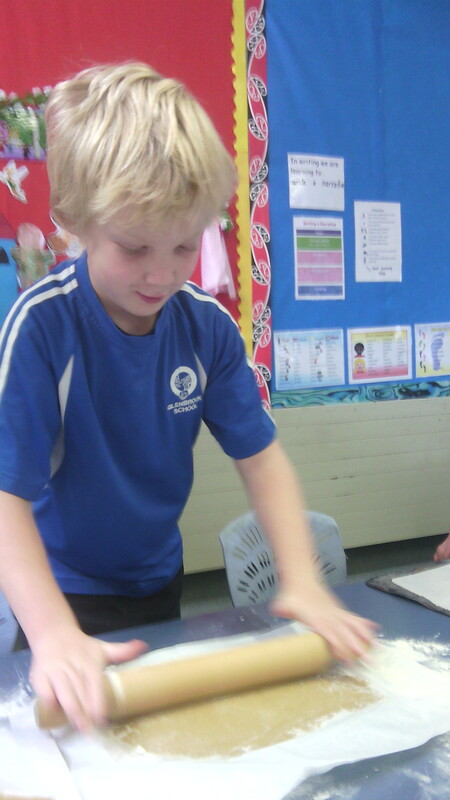 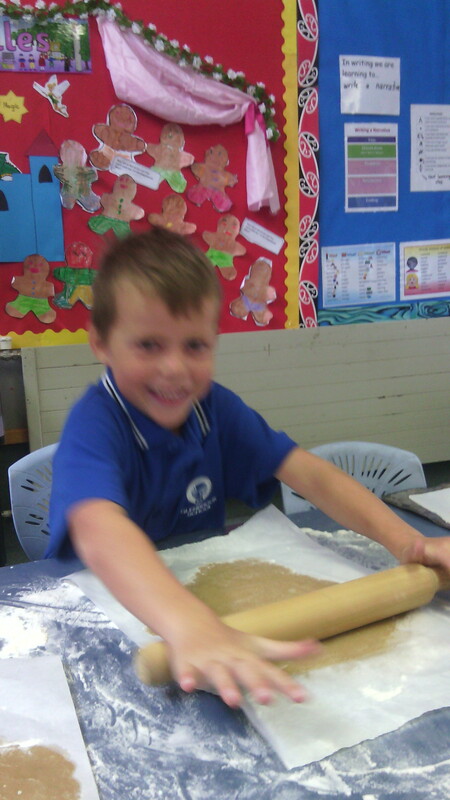 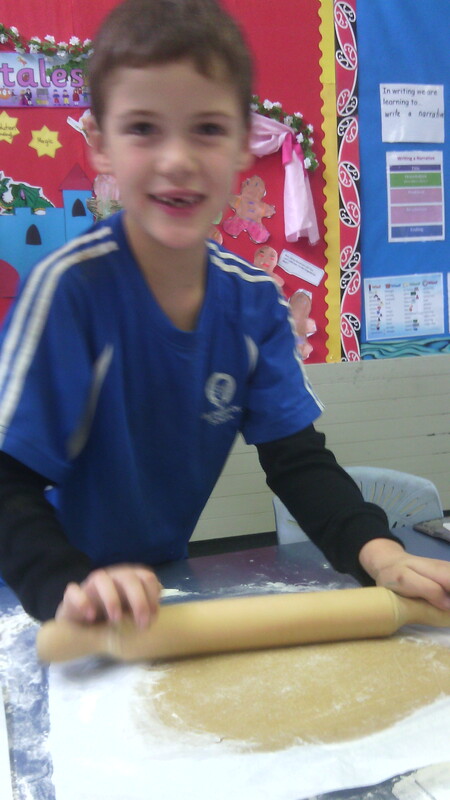 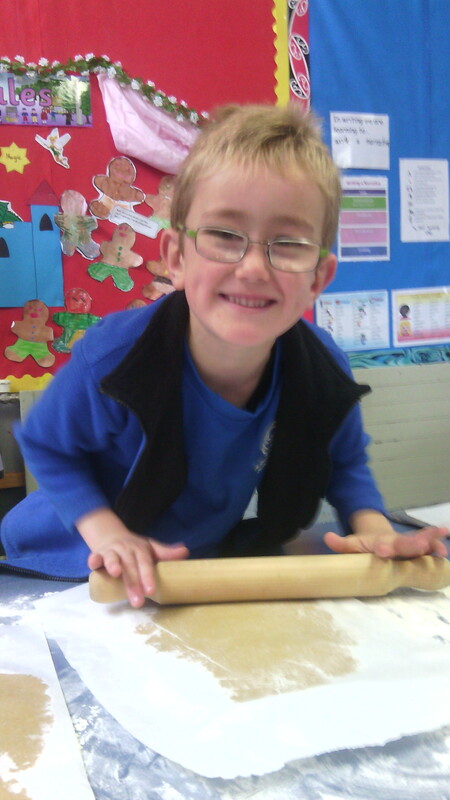 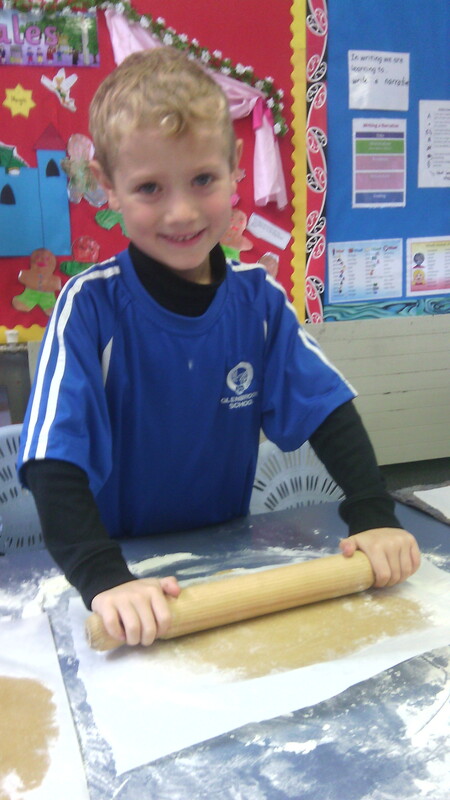 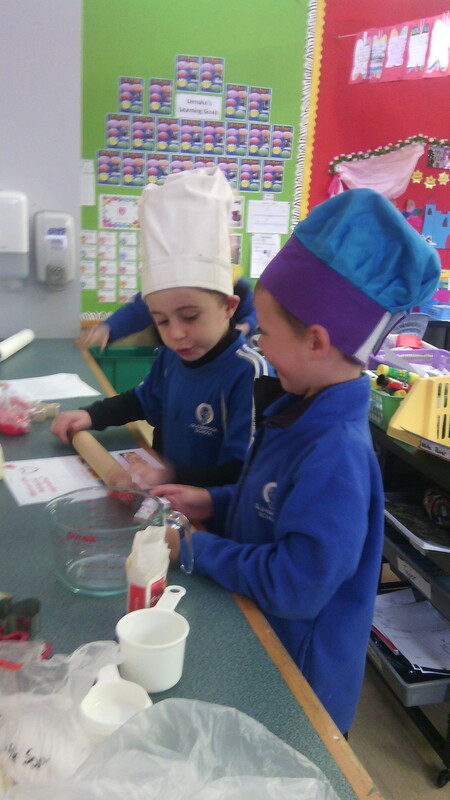 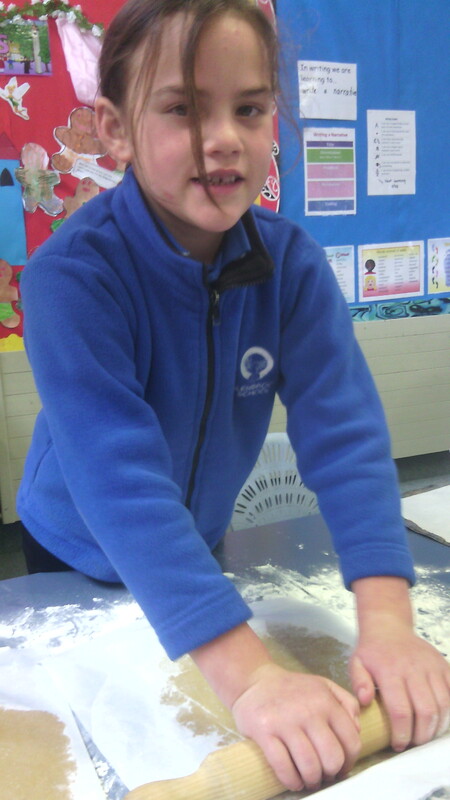 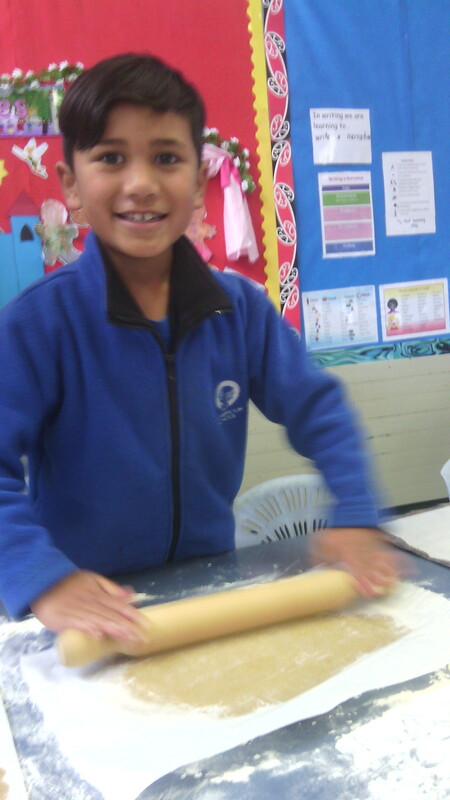 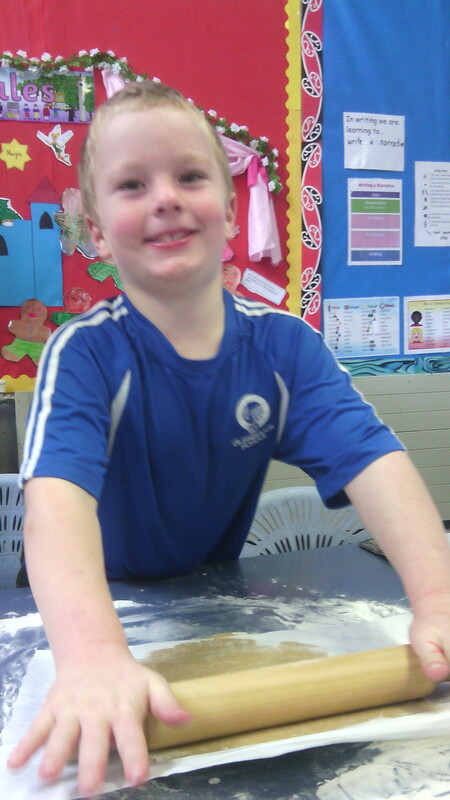 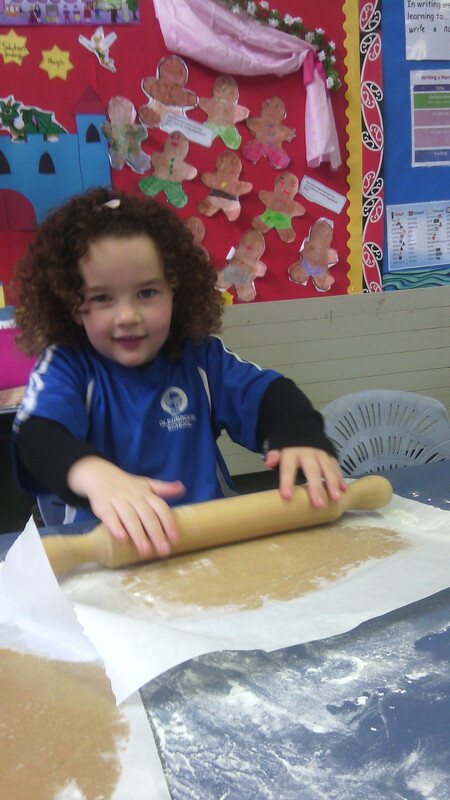 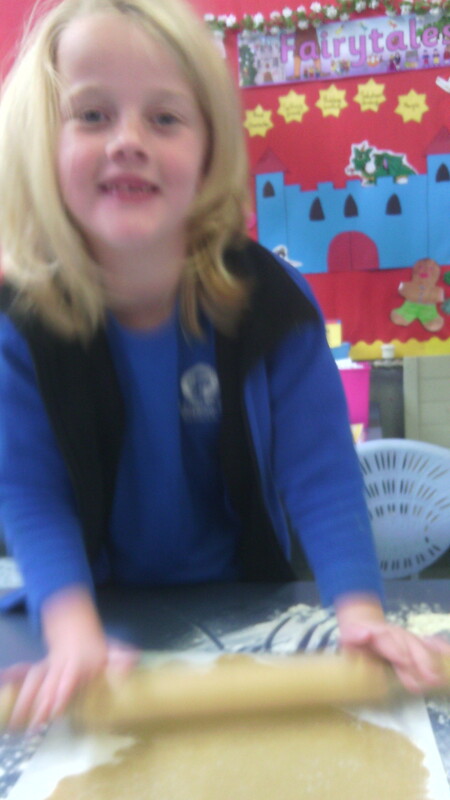 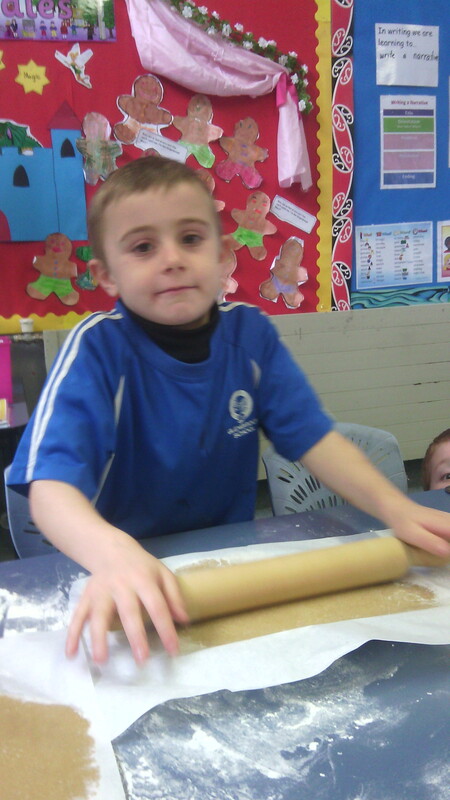 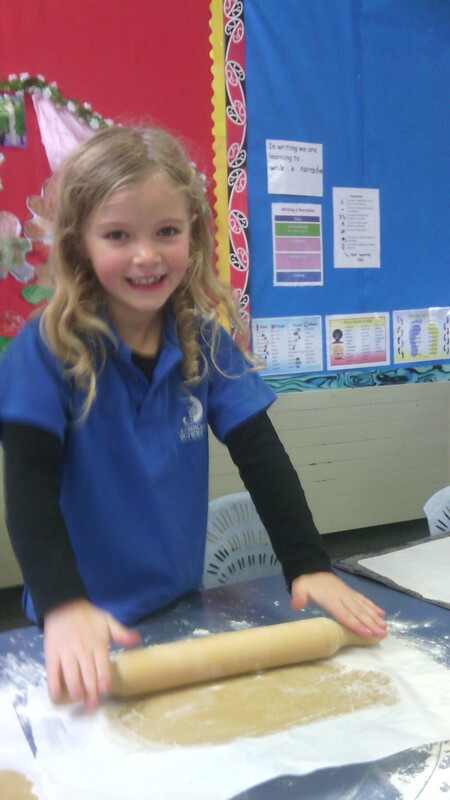 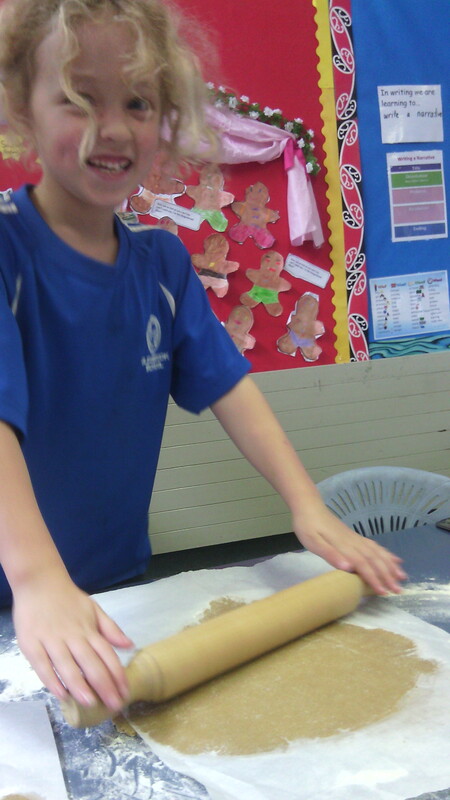 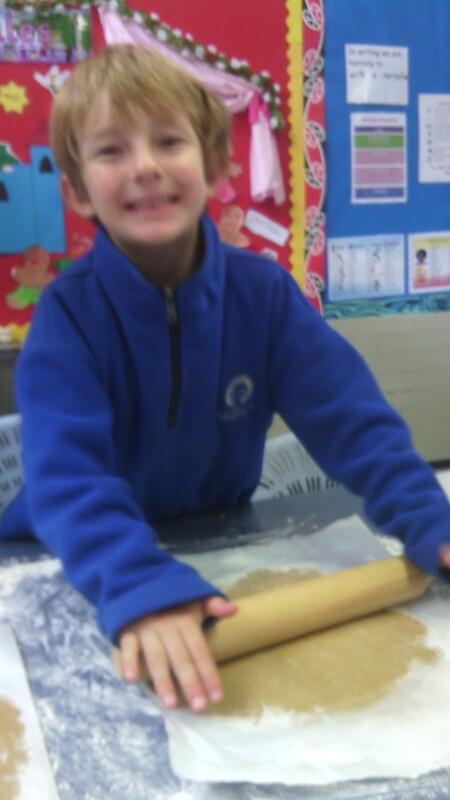 We took turns to measure out the ingredients and to roll out the dough. 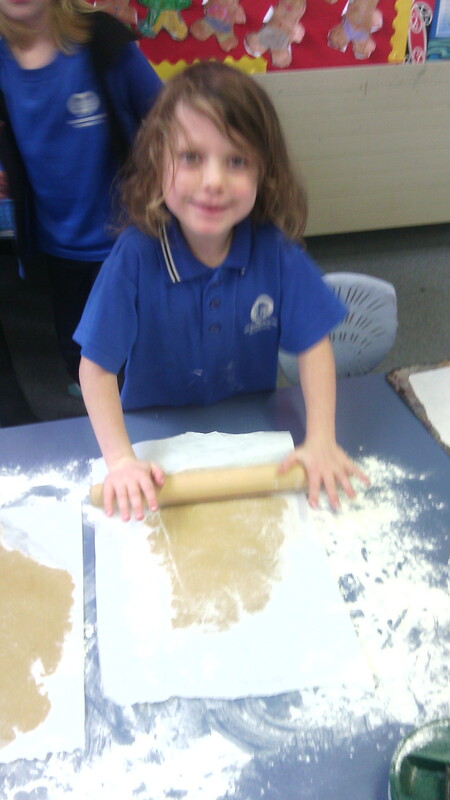 Then we cut out the shapes to put into the oven. 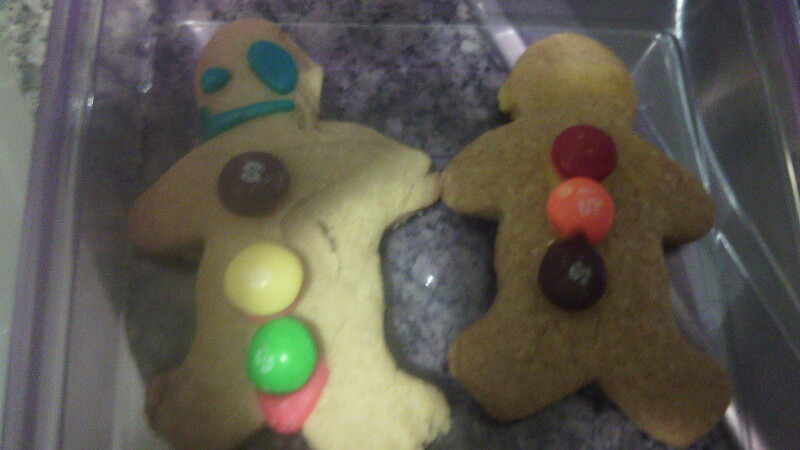 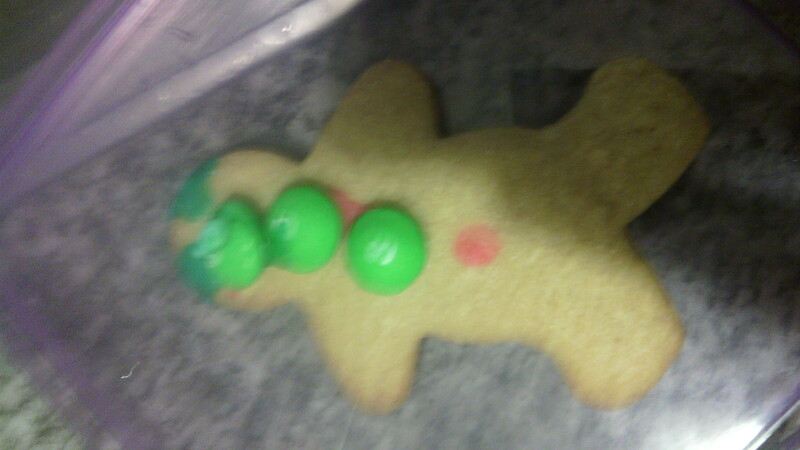 We got to decorate our Gingerbread people with icing and skittles. 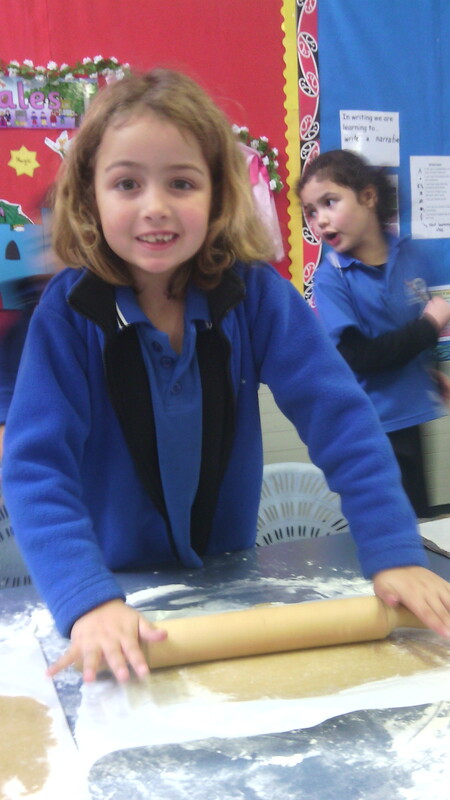 Click on the title to see our photos!